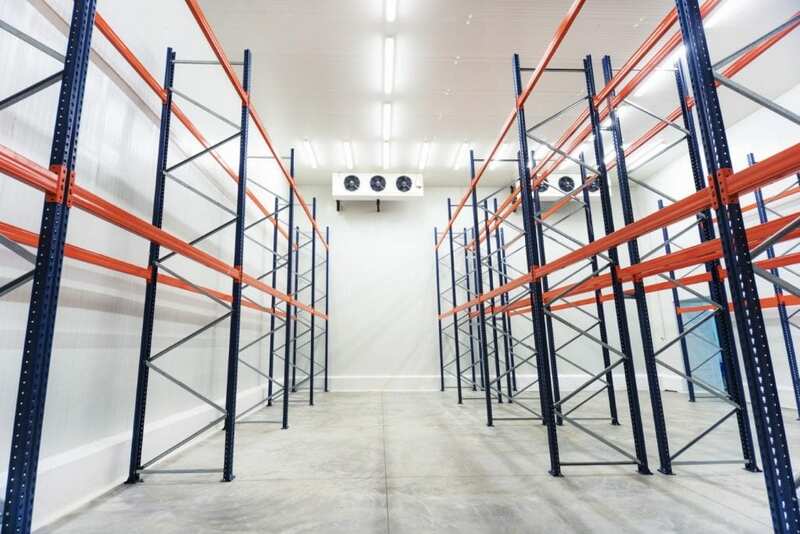 Food Production Air Management- Coming Soon! 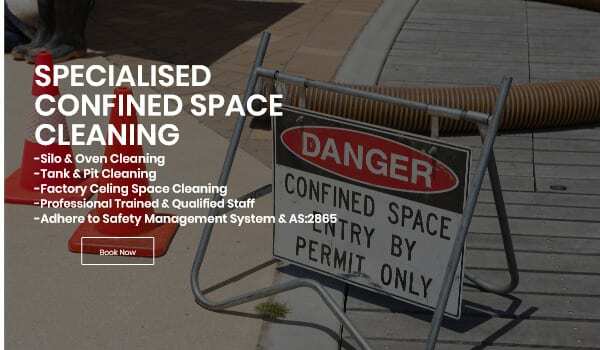 Specialised Confined Space Cleaning- Coming Soon! 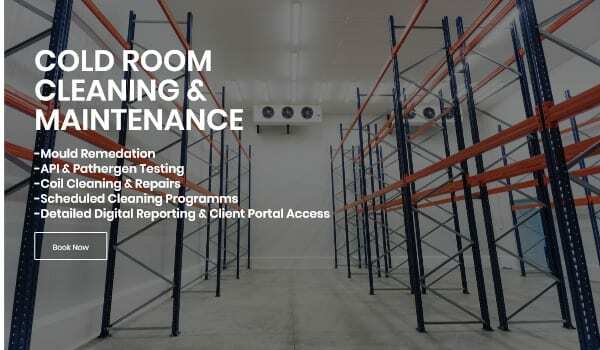 Factory Ceiling Space Cleaning- Coming Soon! Or Get A Online Quote! 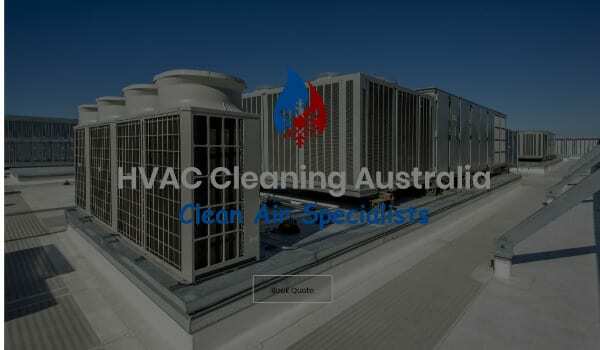 HVAC Cleaning Australia specialises in cleaning, inspections and maintaining HVAC & HVAC&R systems through-out Queensland & Northern NSW. Head office is based in Brisbane; providing a central deport for our mobile service technicians. 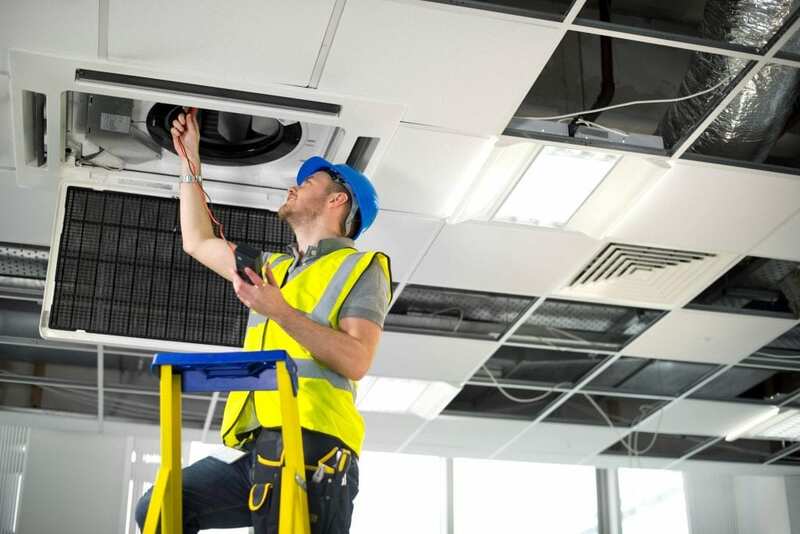 We provide a range of services including cleaning, inspection reporting and maintenance servicing of all commercial HVAC Systems including Cold Rooms, Food Production Air Management, Commercial Air Conditioning Systems, Factory Vent and Ducting, Specialised Confined Space Cleaning & Commercial/ Factory Cleaning Space Cleaning. 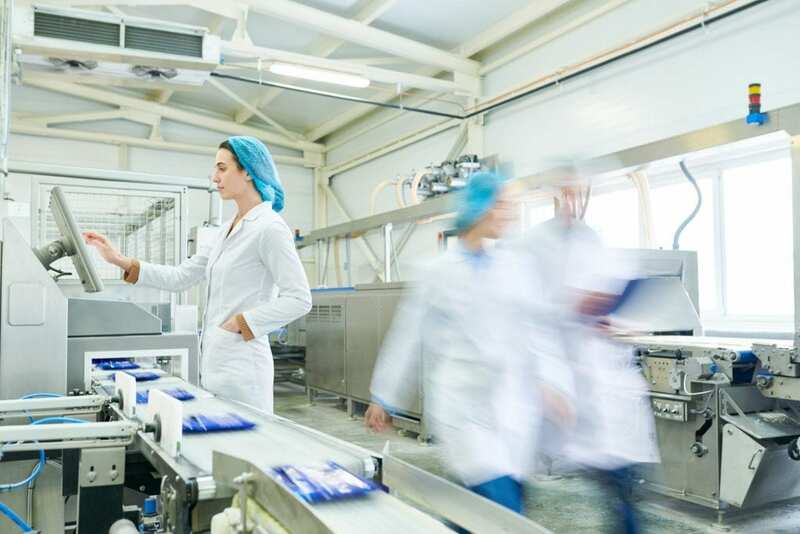 Driven by a moral & legal responsibility to ensure a safe ZERO HARM workplace! 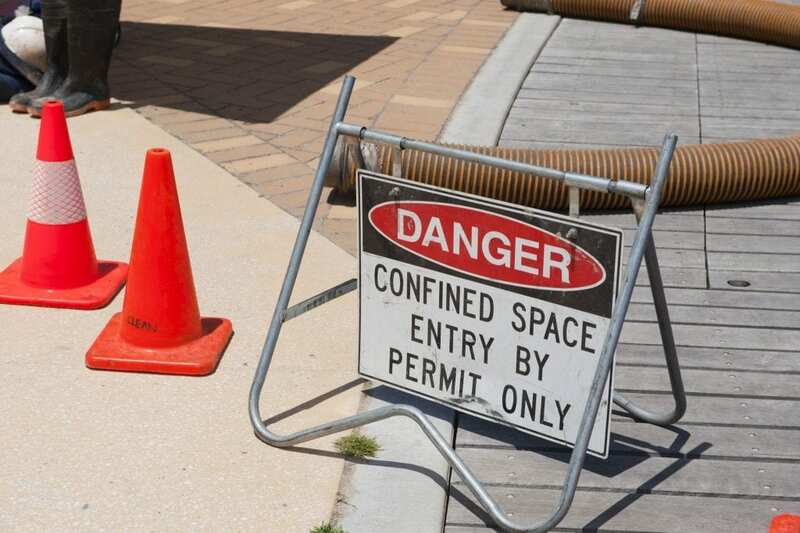 Our Safety Management System is undepinned by our OHS policy & management commitments. 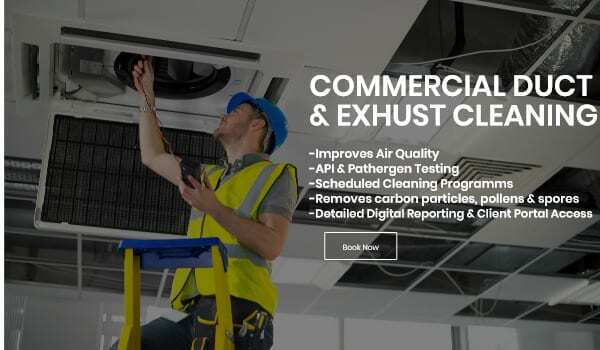 We are the Leaders in HVAC Cleaning & are committed to our continuous improvement programme! 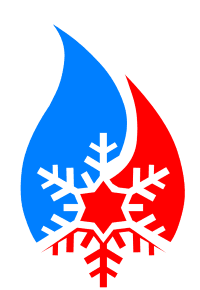 Book A Free Quote Today! 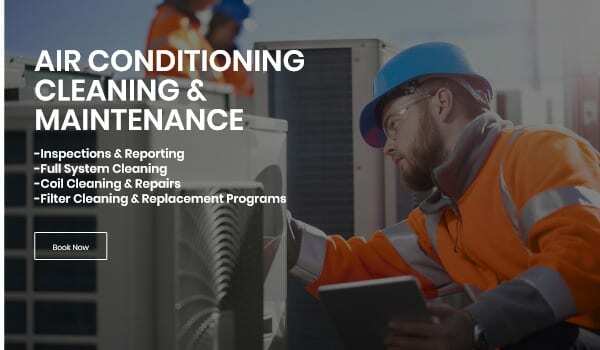 HVAC Cleaning Australia have experts ready to take control of your cleaning requirements; allowing you to focus on the stuff your good at ! 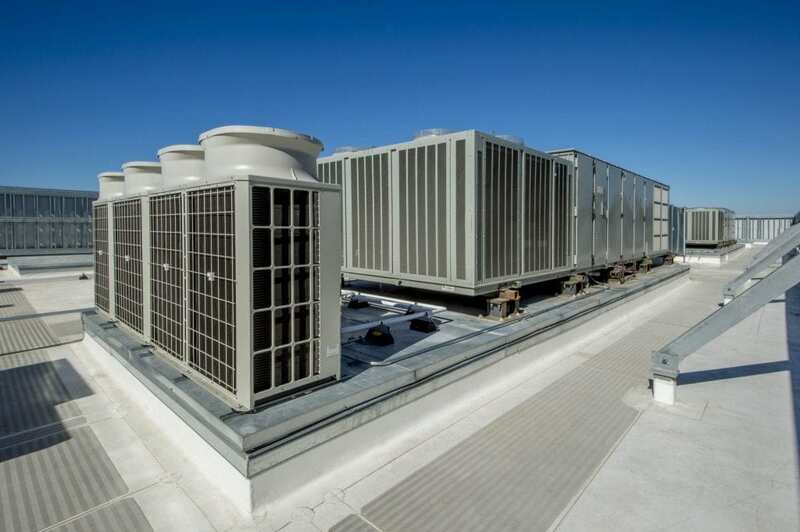 10 Ways to Reduce Air Conditioner Running Costs! 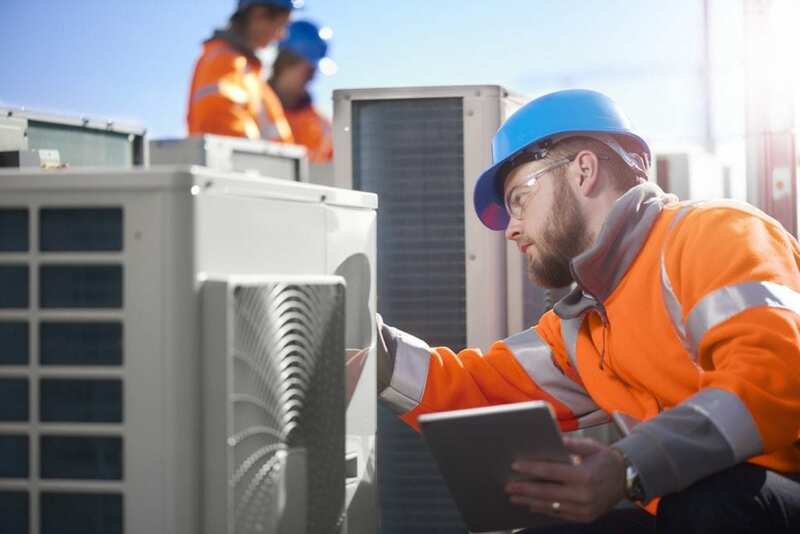 Contact us today and speak to a qualified and trained professional regarding your HVAC & Cleaning requirements.